Concentrated stain remover and pre-spray. 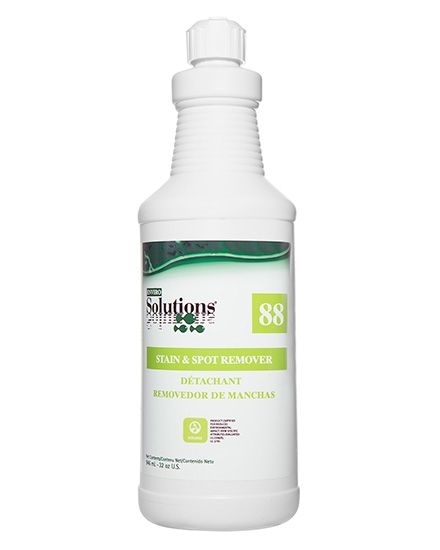 Penetrates and dissolves most stains and soils on carpets and soiled laundry. Great for oils, inks, and general soils. Dilution 1:4 to RTU.